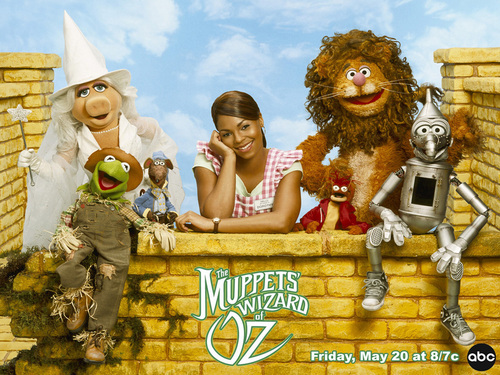 Muppets' Wizard of Oz. . HD Wallpaper and background images in the The Muppets club tagged: muppets' wizard of oz kermit muppets fozzie bear gonzo pepe miss piggy rizzo.